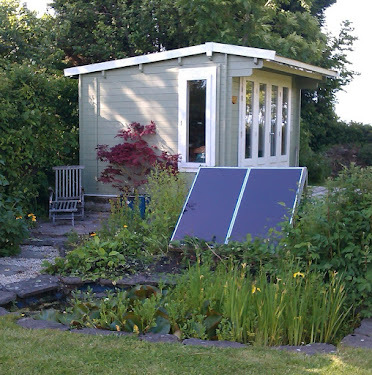 Alex Martin - In The Plotting Shed: #FREE for the #Christmas Holidays! Holiday reading - set in rural France - escape with Roxanne to find love, mystery laced with wine. #FREE for the #Christmas Holidays! Holiday reading - set in rural France - escape with Roxanne to find love, mystery laced with wine. 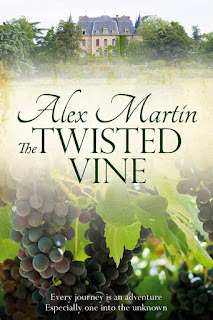 The Twisted Vine is now #FREE until Christmas Day. Grab your copy of escapism. 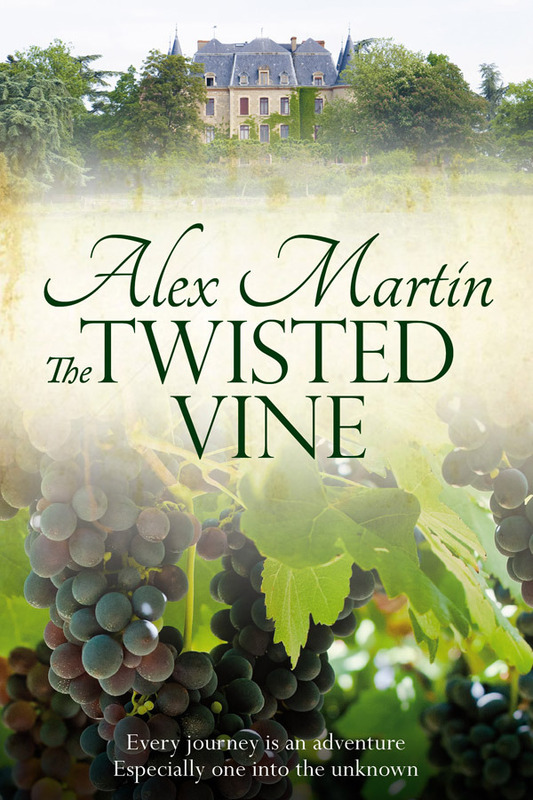 The Twisted Vine is perfect holiday reading. Spend your downtime this Christmas in sun-drenched vineyards, across the mountains of Provence, solving a mystery and maybe even finding true love.